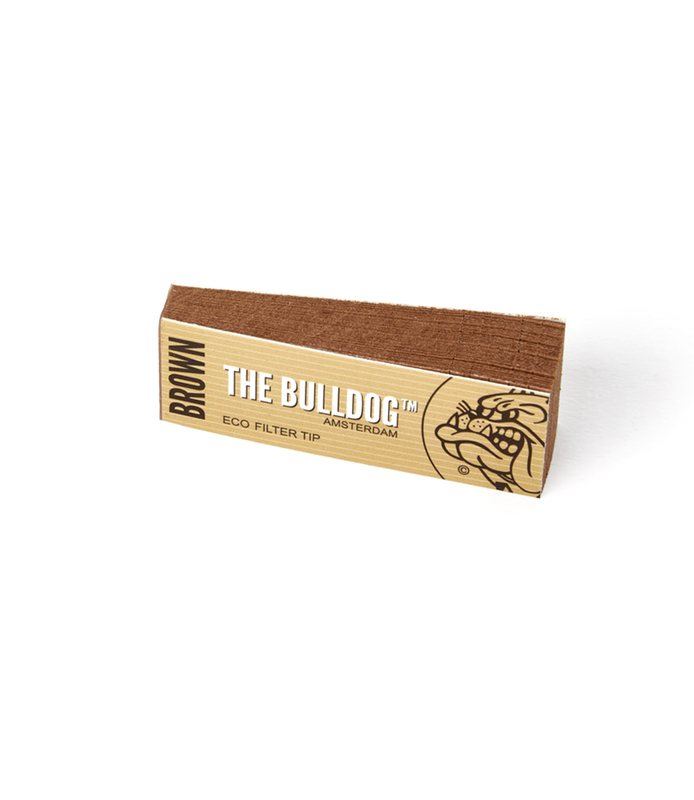 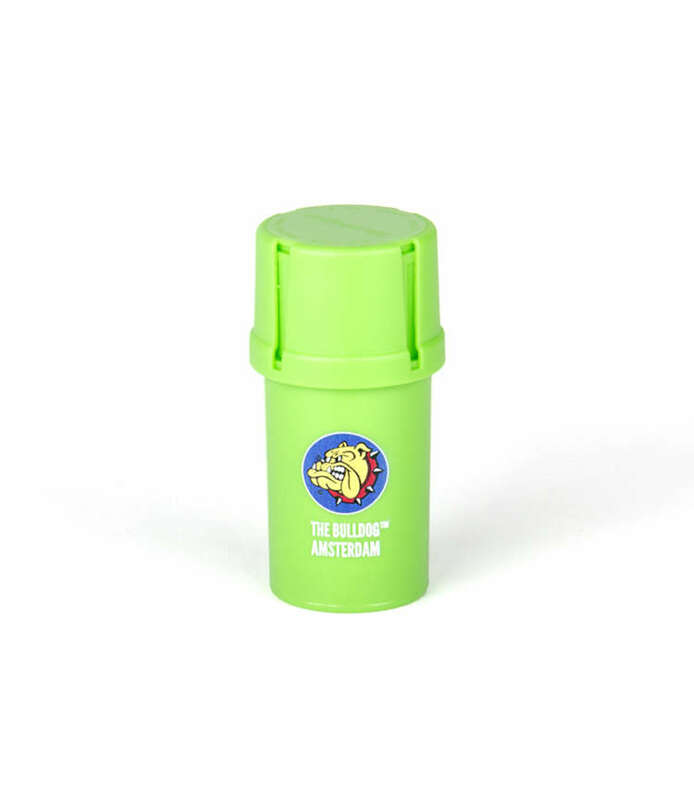 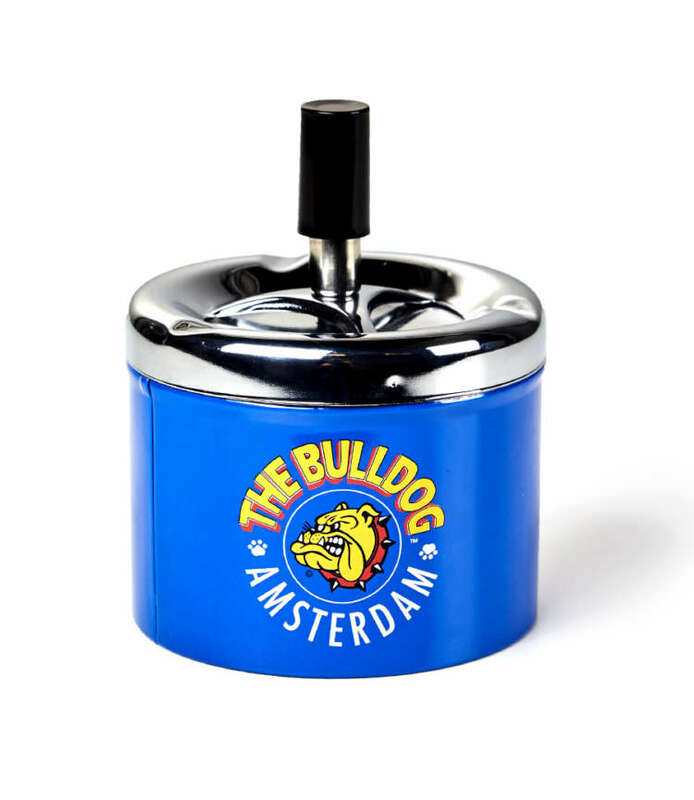 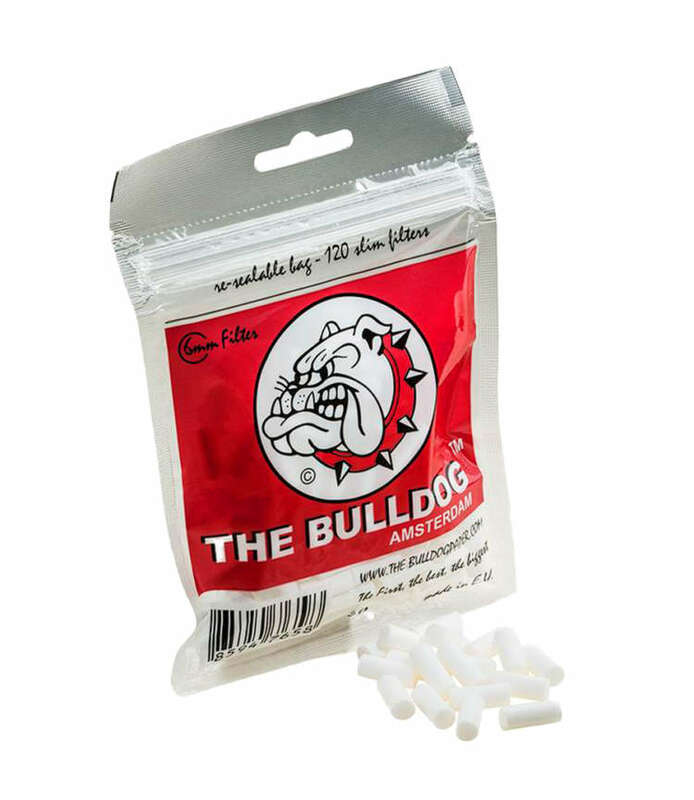 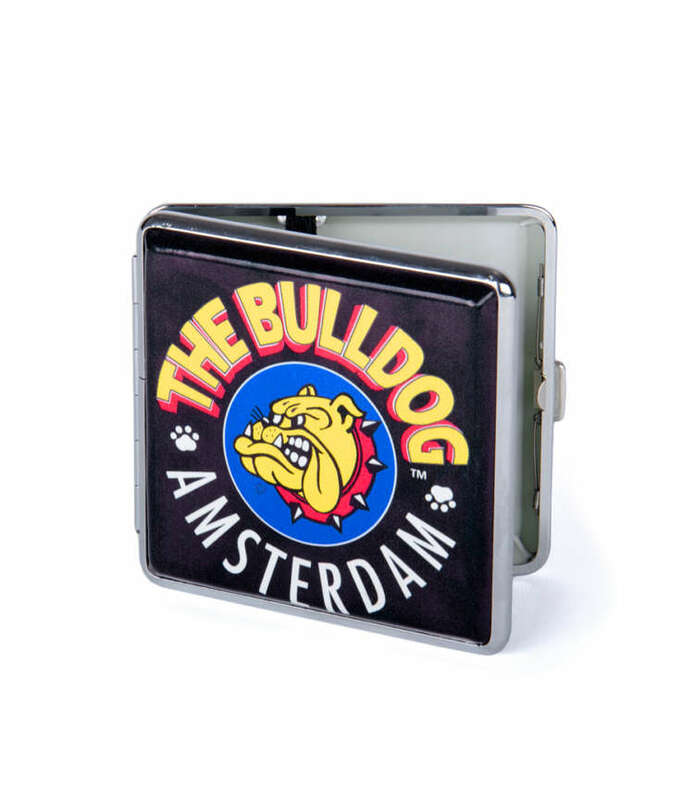 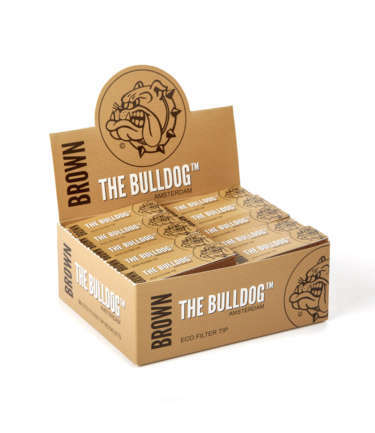 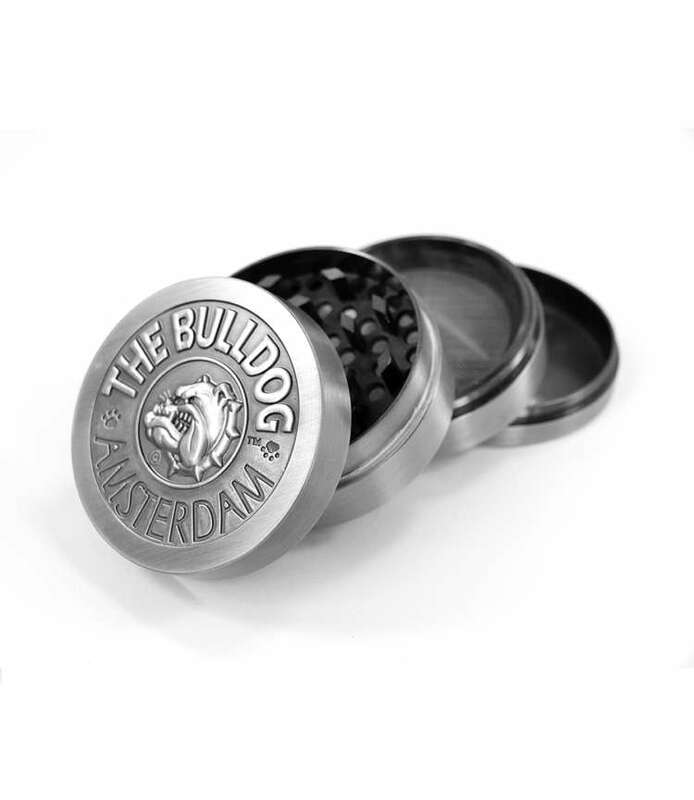 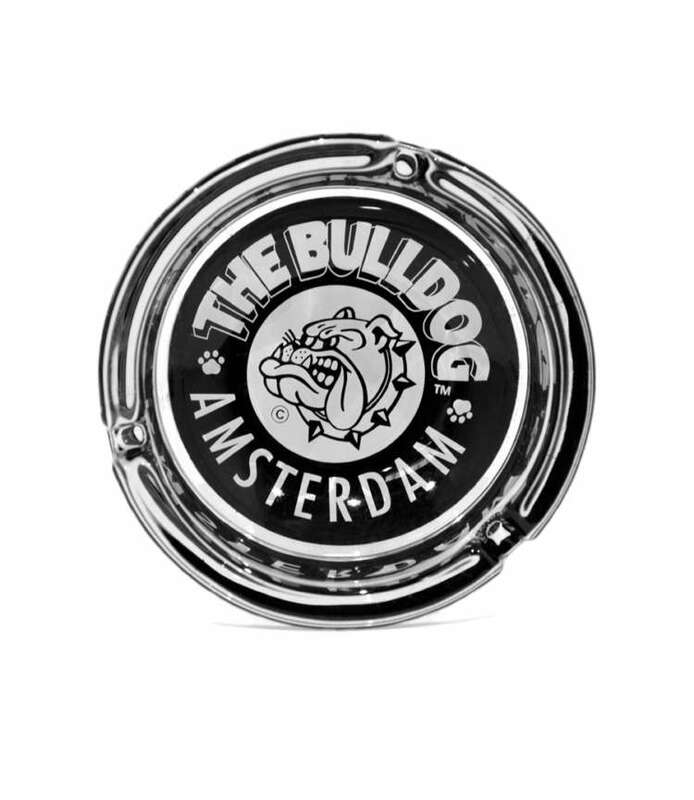 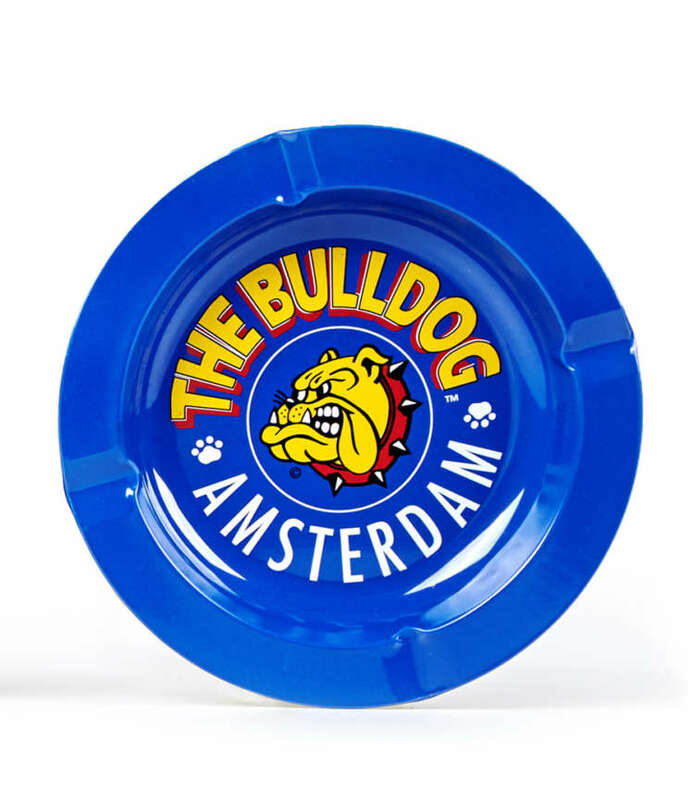 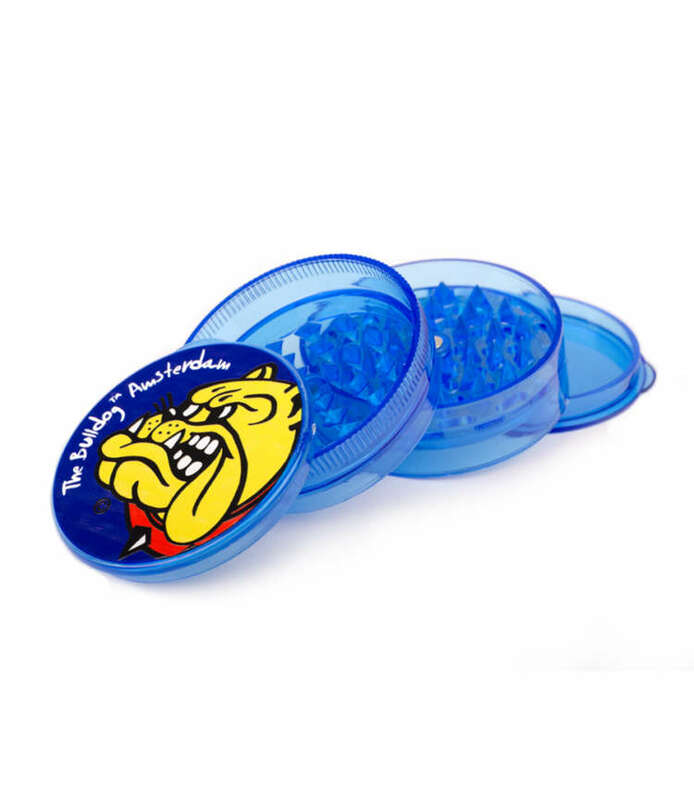 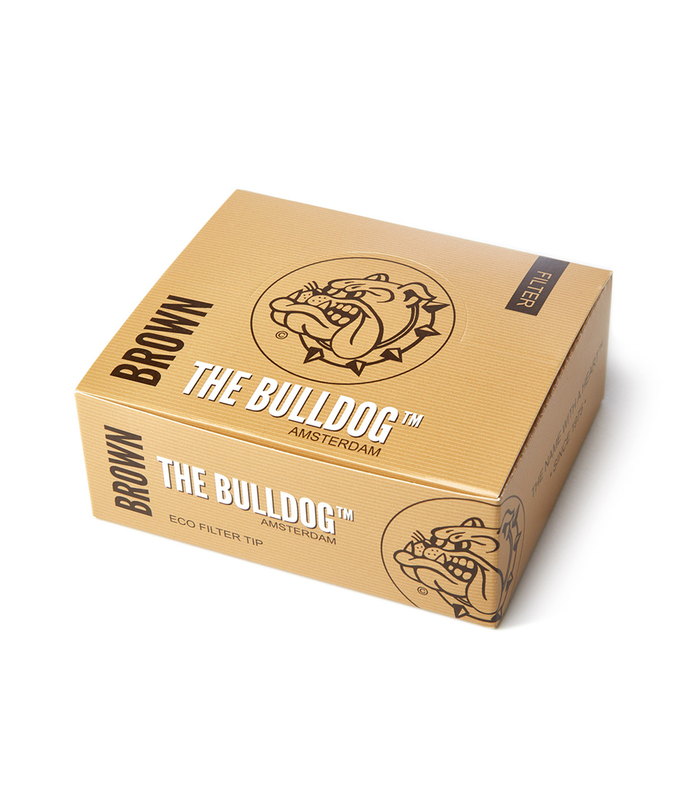 The Bulldog Filter Tip Brown for roll your own cigarettes. 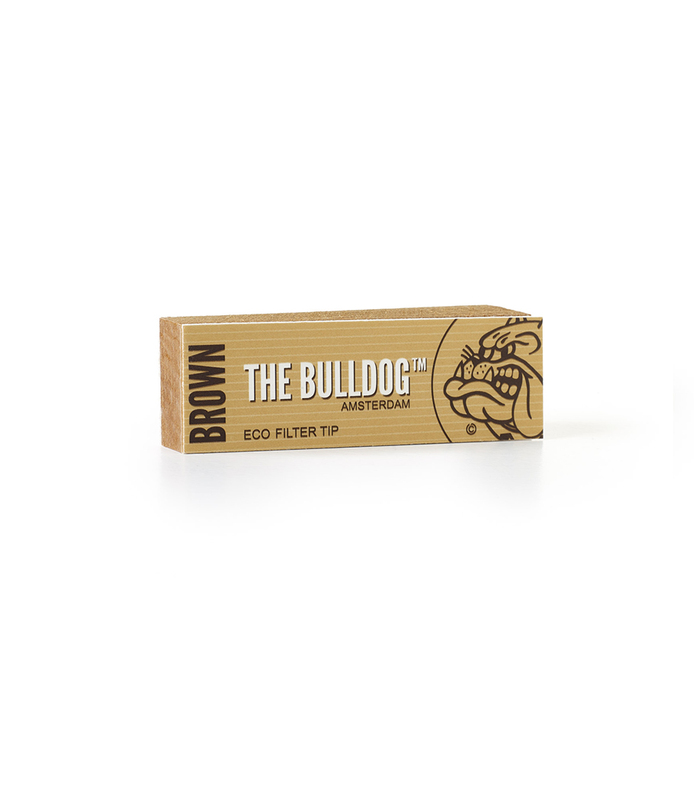 Each booklet contains 33 paper filters. 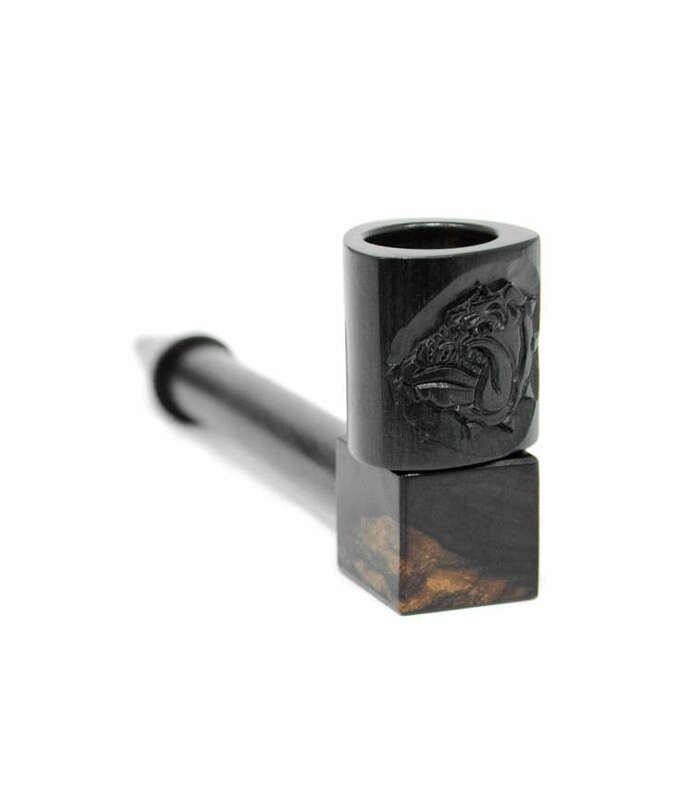 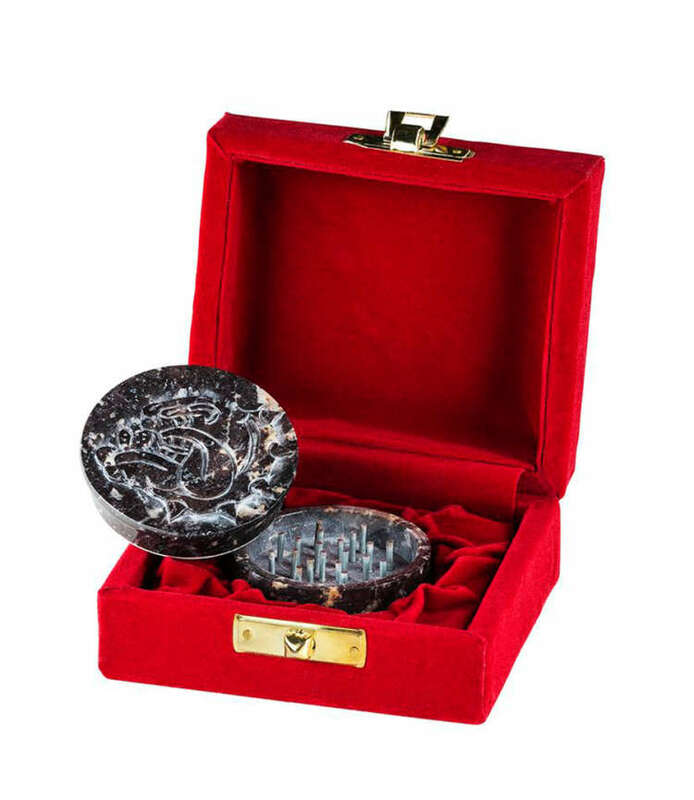 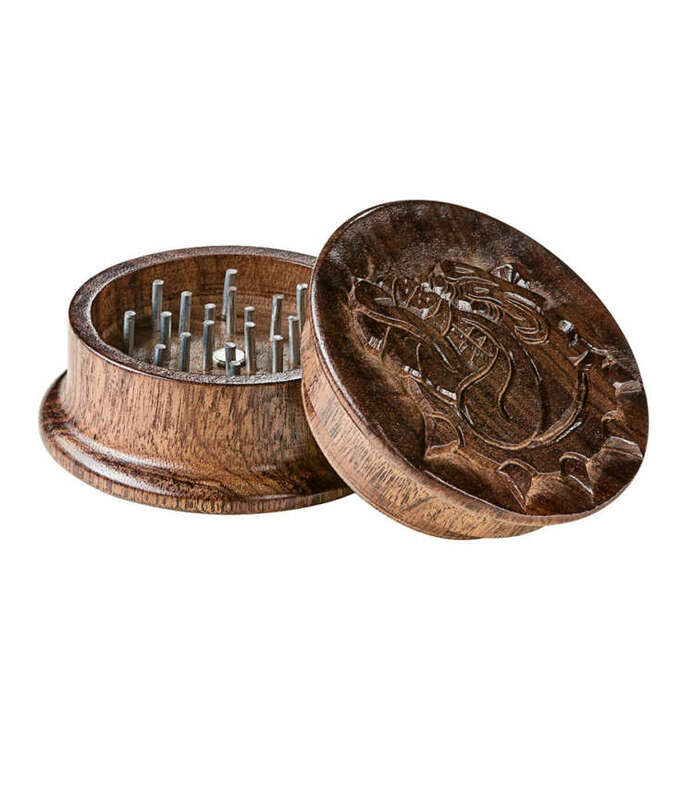 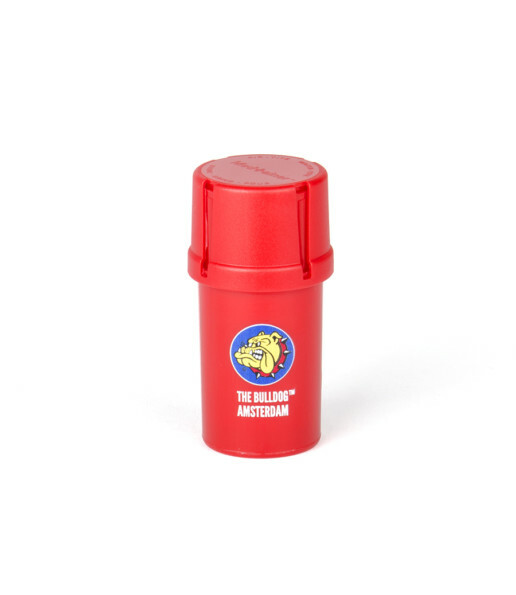 *for tobacco use.